Sounds of Silence is unique in our commitment to customer service. We have the luxury of listening to equipment in a comfortable, real world setting unlike that of a commercial store. We understand that everyone is looking for their own sound and has their own music preferences. Through individual appointments we assure that your listening experience will be personal and distinctive. 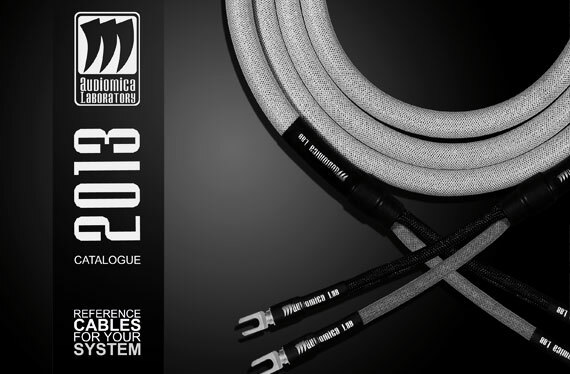 Audiomica Lab cables the cable you never heard of but wish you did! 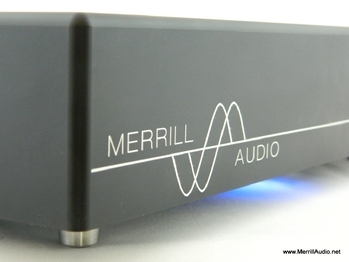 Power amplifiers that sound like pure music to your ears and heart. 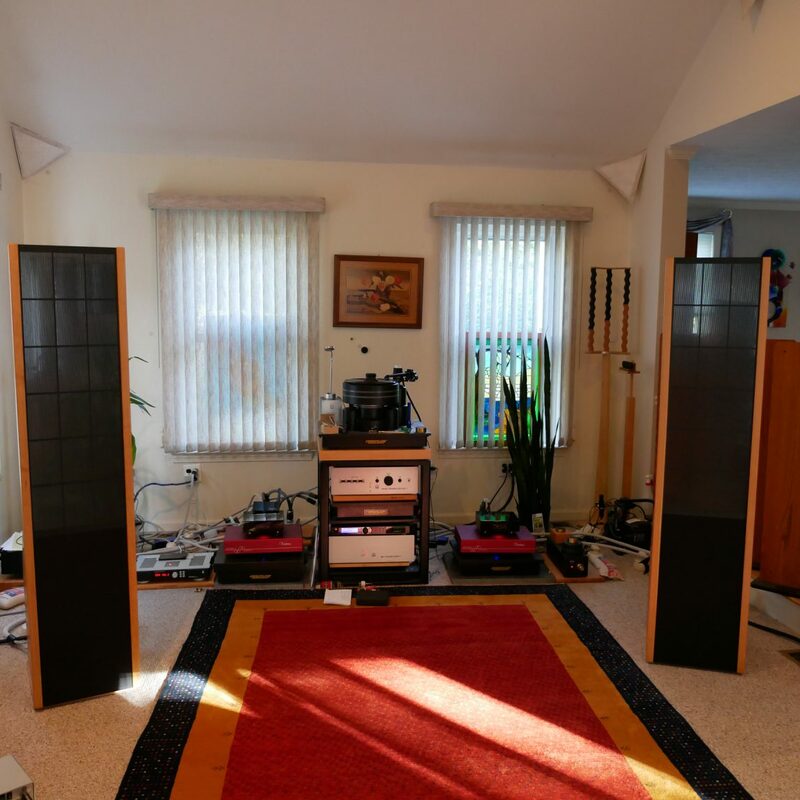 Sanders 10e loudspeaker…. the last speaker you will own! S.I.N. Audio believes electricity is the true basis for a high level audio system. 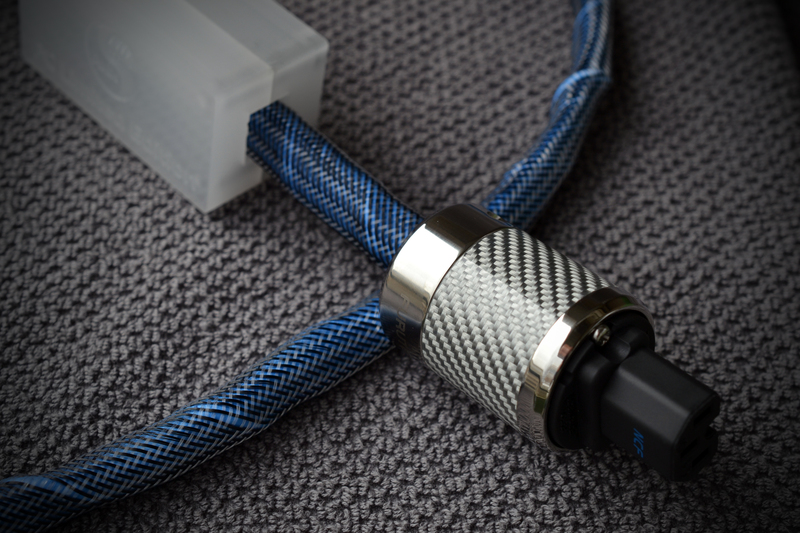 Power cords, sockets, connectors, and power distributors… they play a very important part.